It's blazing out, the sun's at it's highest and the beach is the place to be! The heat may feel really intense and you're having lots of fun, but make sure you don't neglect your beauty regimes to ensure you'll be the hottest bud around. Trust me when I say it's important to take care of yourself too this summer (I am a mermaid after all, so I know what I'm talking about). 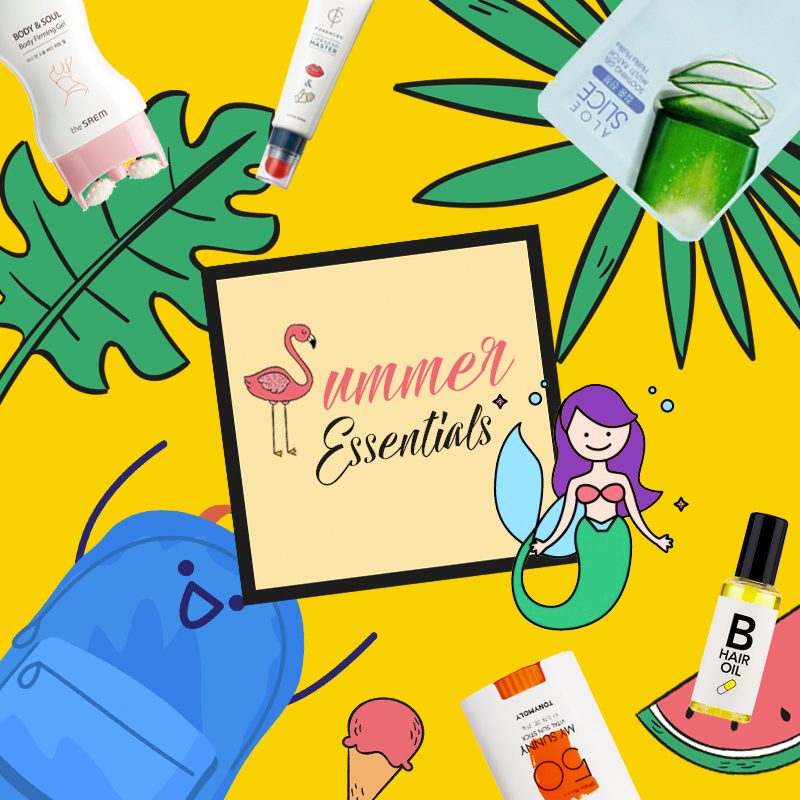 Here are some of our must-have Summer essentials! Seawater can be harsh and drying on your hair, so keep those tresses looking gorgeous with this hair oil. 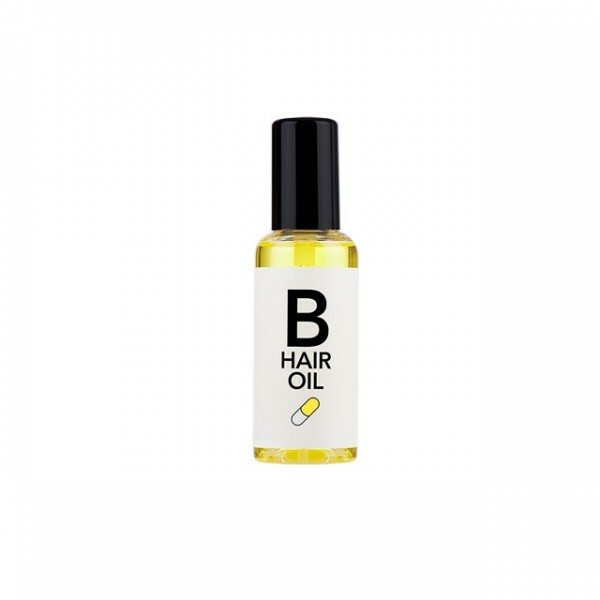 Containing biotin extracts and vitamin B7, this product keeps your hair strong, healthy and leaves behind a sheen worthy of a shampoo advertisement. Plus, this light jasmine-y scent is great for keeping stinks away. We love running this through our hair after a shower or bringing this with us for gorgeous manes throughout the day. Honey, if you're going to be out in the sun, you better bring some protection with you. This sunscreen comes in a convenient twist-up stick, making application as easy as swiping it on. No mess, no fuss and you get an SPF of 50 too. Talking about the beaches, is your bikini-body ready for a tan? Smooth out those unwanted bumps and lumps with this gel that works to tighten and firm up flabbiness, while the in-built massager helps sculpt and improve circulation throughout the body. The result? Tight, taut skin when you need to show it off the most! Find yourself the burnt product of being out in the heat for too long? 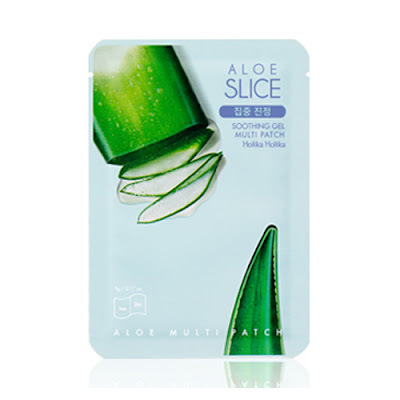 These cooling patches are soaked in aloe vera gel to provide instant soothing to redness and irritations. They also contain a complex of other plant extracts that help to nourish and clarify the skin for a healthy boost. Pop these onto the face or anywhere on the body, really, for some instant relief. Talk about convenience! 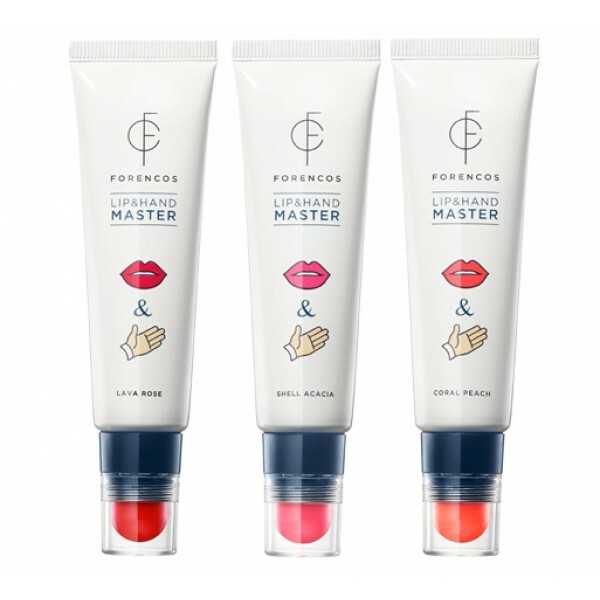 This tube of genius comes with a hand cream and a coloured balm that can be used on both the lips and cheeks, making it the perfect companion when you're out and about. Pick from pink, red or coral for your favorite flush and hands that smell as good as they feel anytime, anywhere. You ready for some fun in the sun? What do you guys think of these must haves? Do you have anymore you'd like to add to the list? Share with us and other Altheans what they are in the comments below! Here in the Philippines, the weather is mostly hot and humid. Even if is rainy season there are still days that it seems like summer when it is hot. All products mention are very interesting and helpful even if it's not summer. Thr Forencos Lip & Hand Master is interesting. 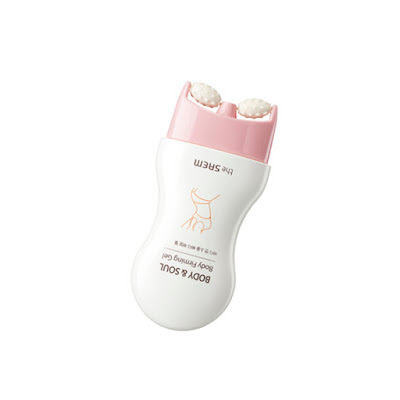 Aside feom the Holika Holika Aloe patch, aloe mist and gel works great too during summer. Is aloe your best friend during summertime too? We can't get enough! Stay safe and have fun!